Las Vegas is one of my favourite places to visit and in fact, I have just come back from there last week. 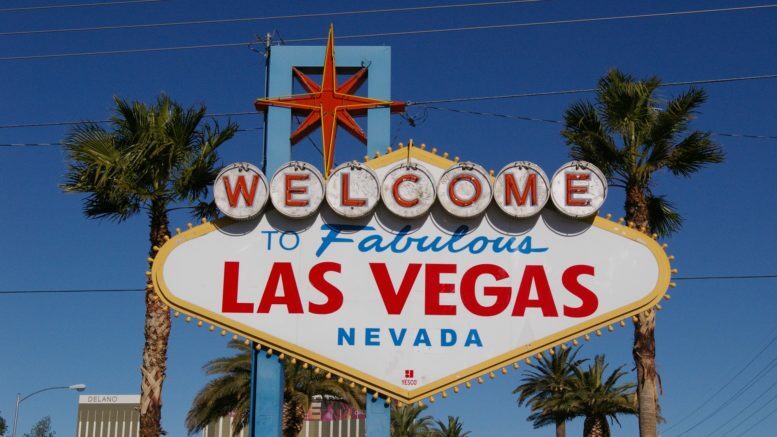 If you want to find out more about Las Vegas in luxury for less you can read my article here. Today’s airfare allows you to travel from Inverness to Las Vegas for an extremely good £1228 upwards. You will need to connect in Heathrow and obviously, if you don’t live in Inverness you will need to position there. Fortunately, BA have recently introduced extra flights to Inverness meaning that this is a bit easier. Travel: Outbound – Permitted Mon/Tue/Wed on each transatlantic sector. Inbound – Permitted Tue/Wed/Thu/Fri on each transatlantic sector. With the transfers included, if you wanted to do get extra tier points, you could fly via New York to Los Angeles and then onto Vegas to get an extra 180 tier points each way. You can fly on British Airways or American Airlines for the transatlantic sectors. If you are not sure which is the better business class you can read all my reviews here. One other watch-out is to make sure that you don’t end up with the Gatwick Vegas flight unless this suits you as the flight from Inverness lands into Heathrow. You can book direct with British Airways here or use Skyscanner to find the cheapest fare online. If you are heading to the Middle East or Africa, Marriott have a good promotion for Marriott Bonvoy members if you have a MasterCard. 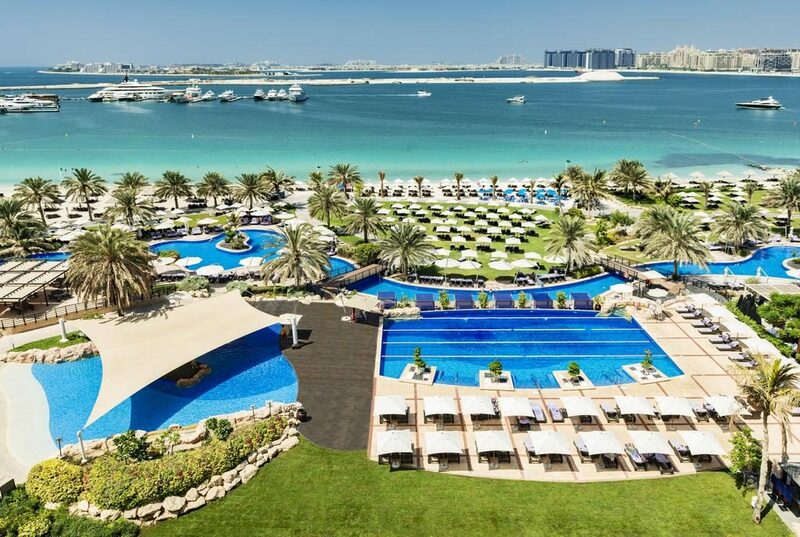 The offer includes some great hotels such as the Ritz Carlton’s in Dubai and Abu Dhabi, the Westin Mina Seyahi in Dubai and the Arabella hotel in Hermanus, South Africa. You can stay until 31 December 2019 and book up to 5 rooms. The rates are pre-paid and non-refundable. You must pay with a Mastercard. It all looks very clean and modern doesn’t it? However, if like me you go there not just to book rooms but also to look at your Honors account, you won’t be happy. Unbelievably there is no way to log into your account from this page. Plus no link to the Hilton Honors page. If you try clicking on the Hilton logo it just takes you a blank page with ‘page not found’! So how do you log into your account? Well, you can go to the new Hilton Honors page which is here. Or if you try to make any sort of booking on the main page the next page has the usual sign in tab at the top. I do wish companies would test things before they launch them and also think about what their customers actually want, not just what looks nice! 5 Comments on "News & offers: UK to Las Vegas on BA/AA from £1228, Marriott free night & Hilton’s new website disaster!" Yesterday’s (10th)flight from Vegas to LHR was cancelled due to a “bad smell”. I was offered $800 to give up her seat on today’s flight and travel tomorrow instead. I declined as need to get home but was very tempted. That’s not a bad offer if you don’t need to get home. Never heard of a flight being cancelled for that though! It may sound a stupid question but do I need to do the Inverness to Heathrow and return legs of the journey, when I only want to fly from Heathrow to Vegas and back?